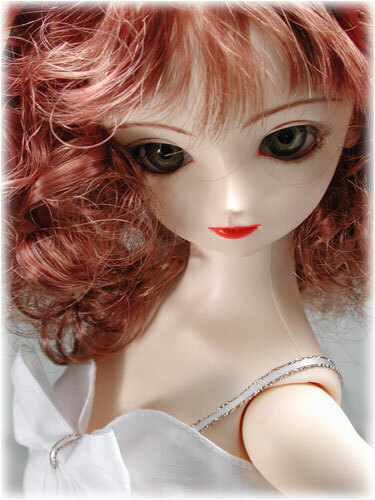 Make-up: ZOUKEI-MURA Air-Brushed Make-up, UV Coated. 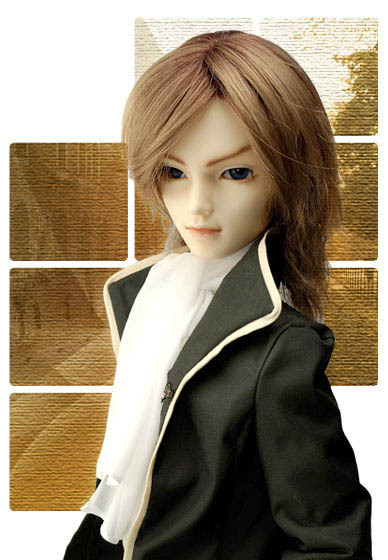 Wig: Original Style: Color: Mixed color, DD size. 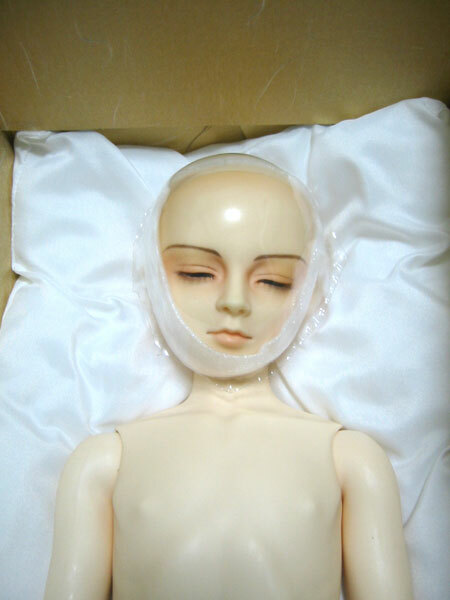 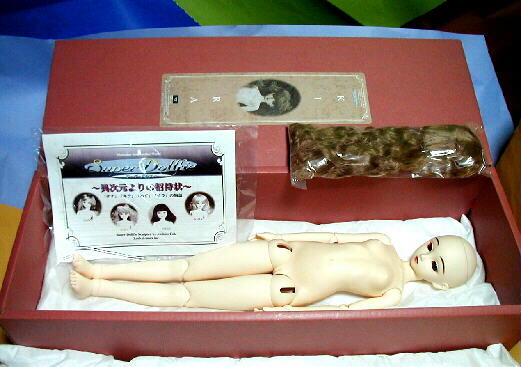 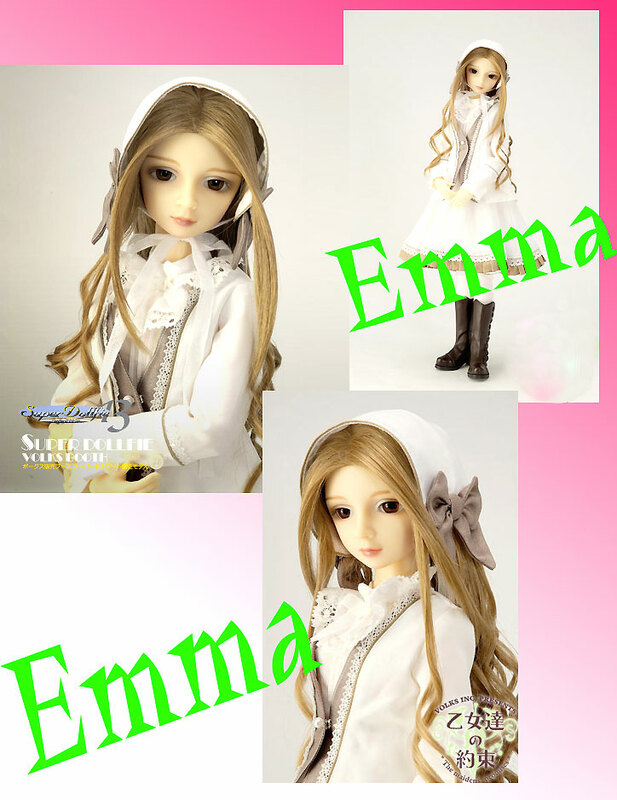 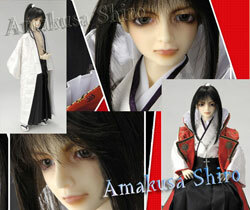 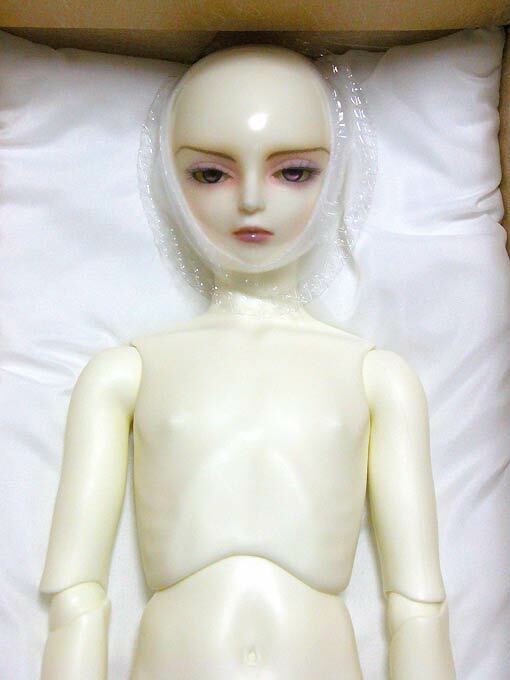 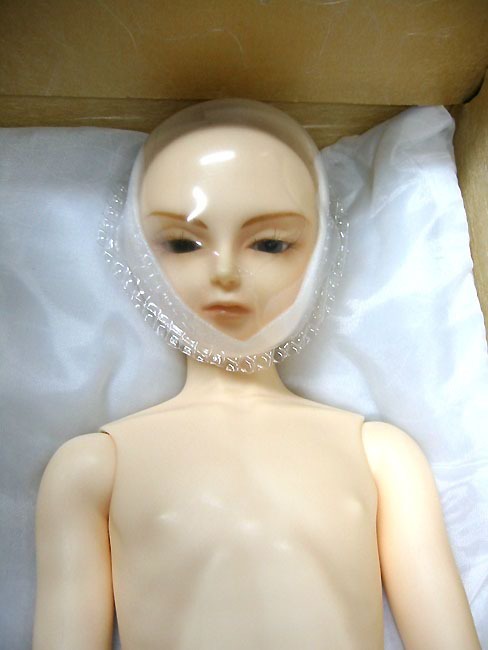 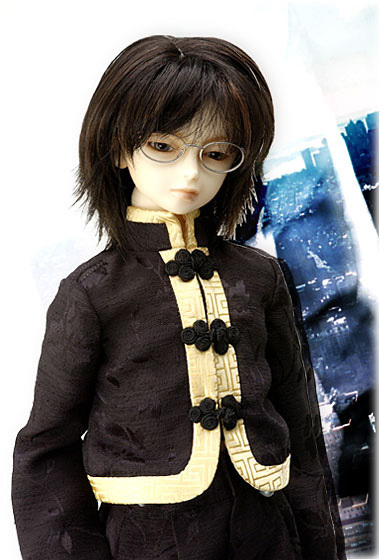 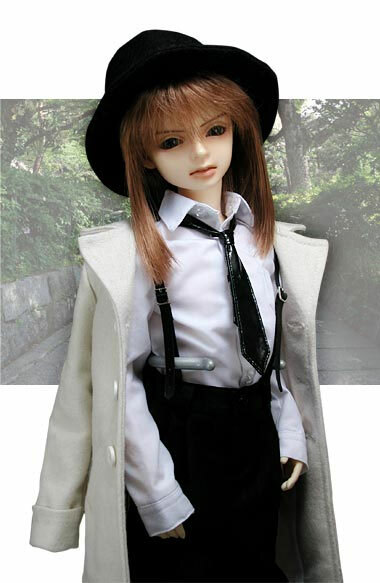 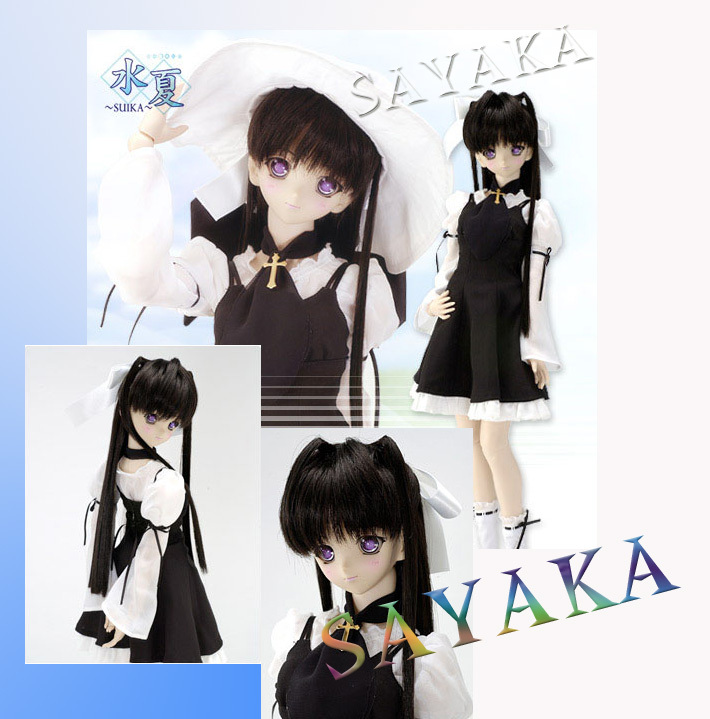 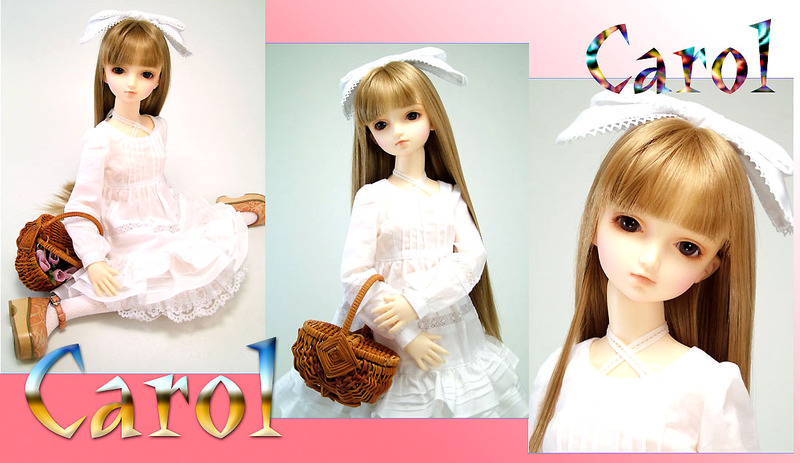 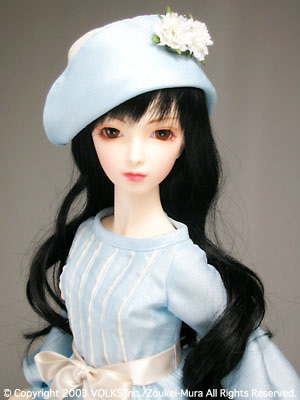 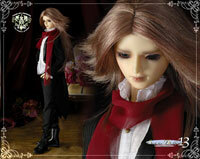 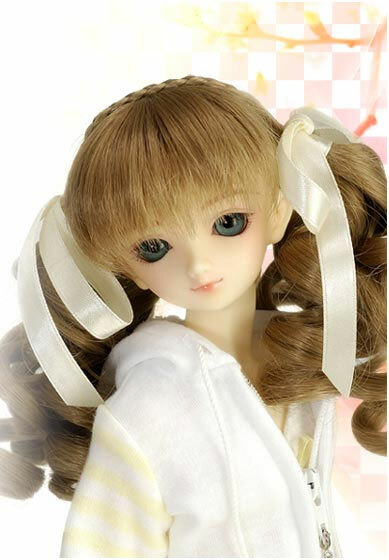 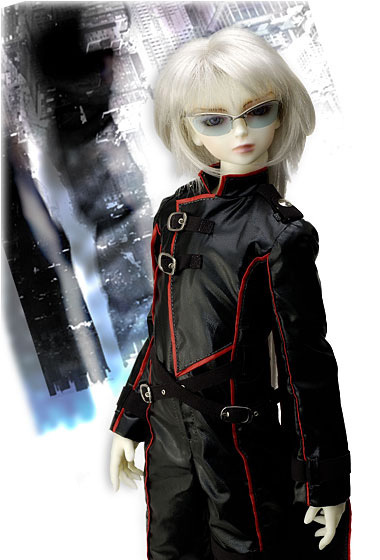 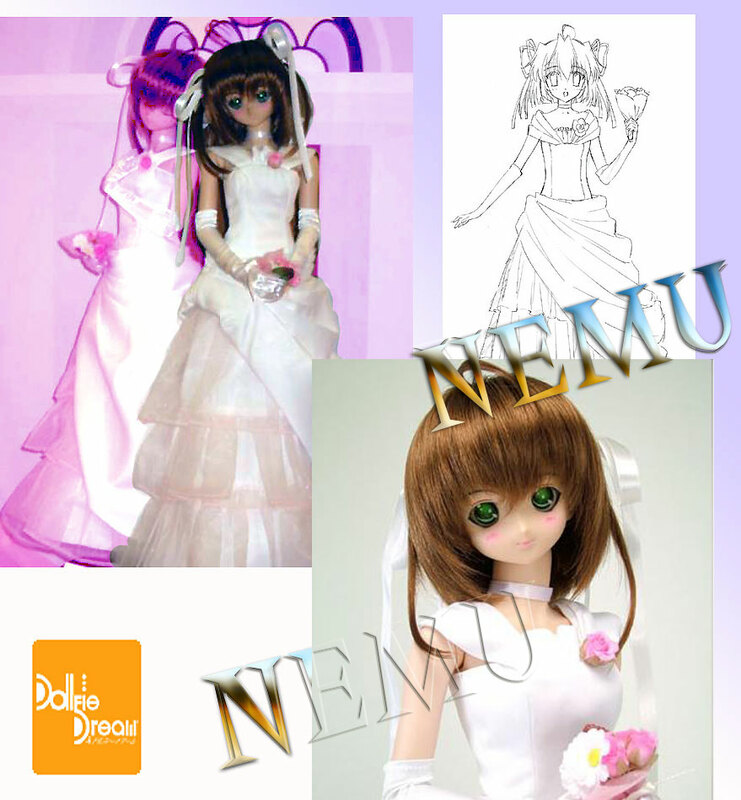 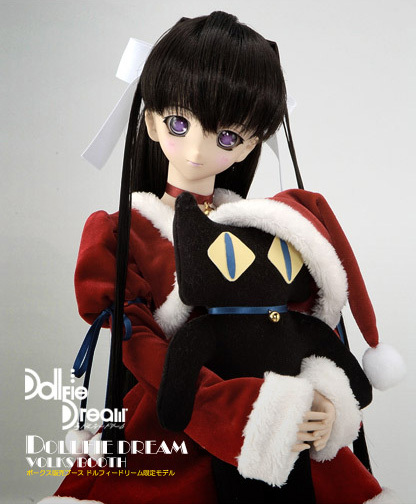 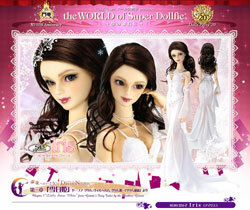 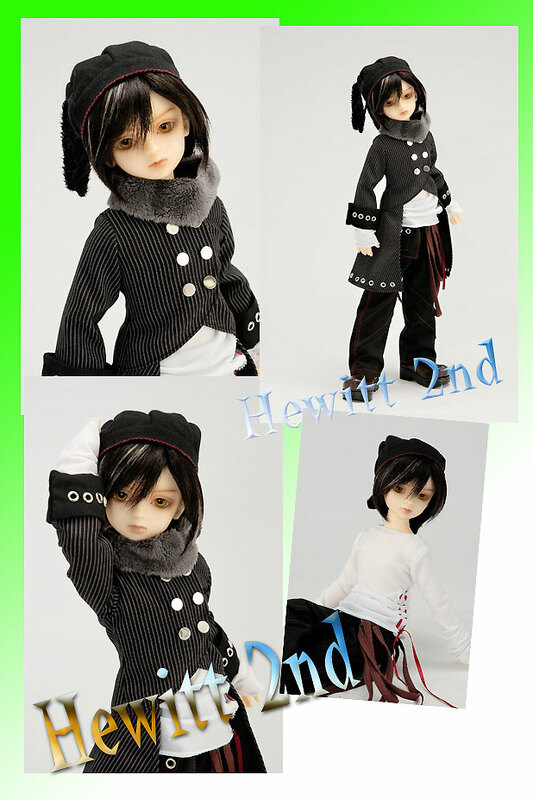 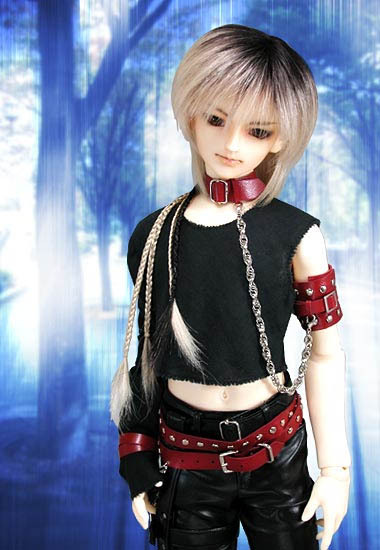 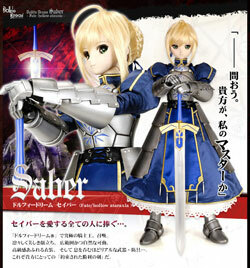 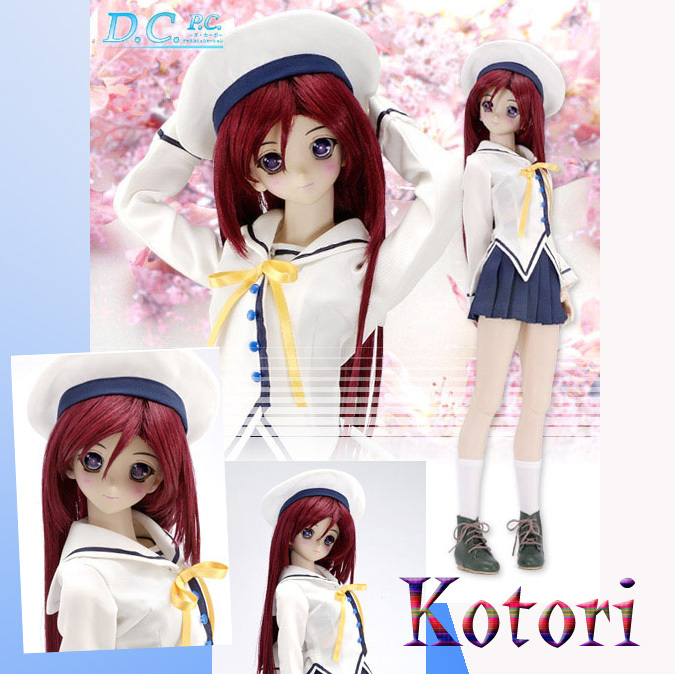 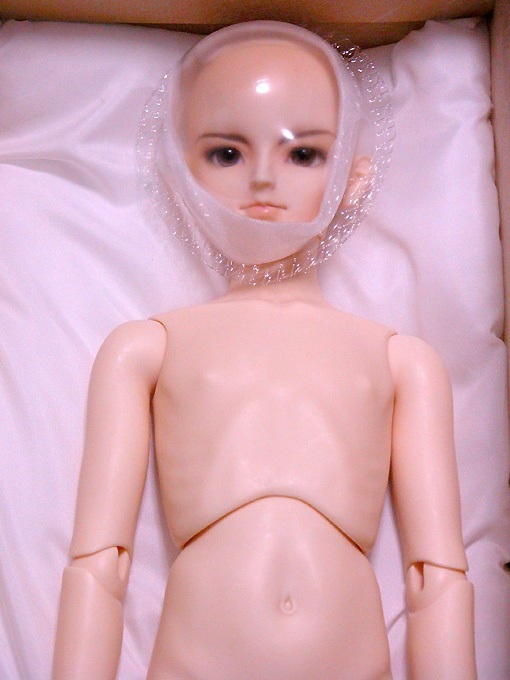 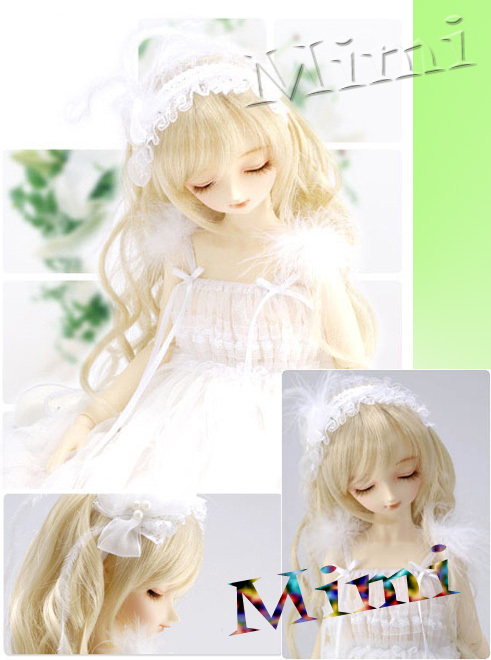 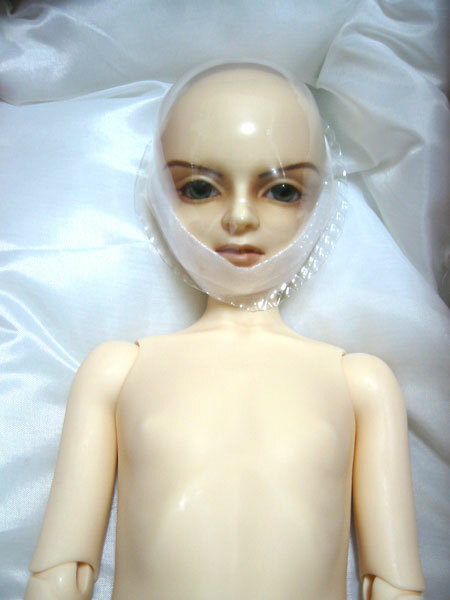 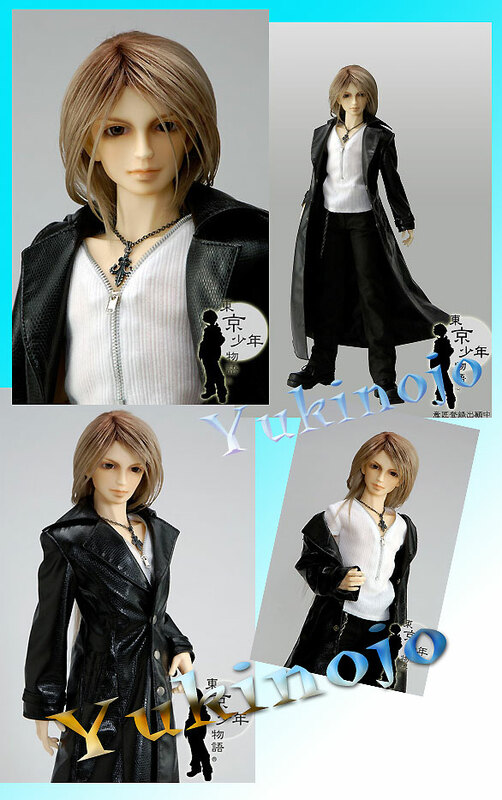 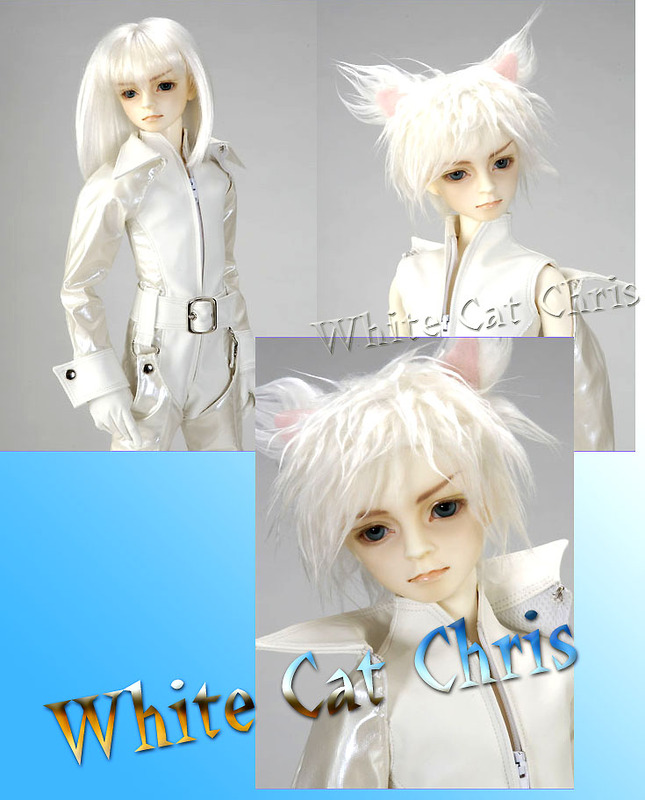 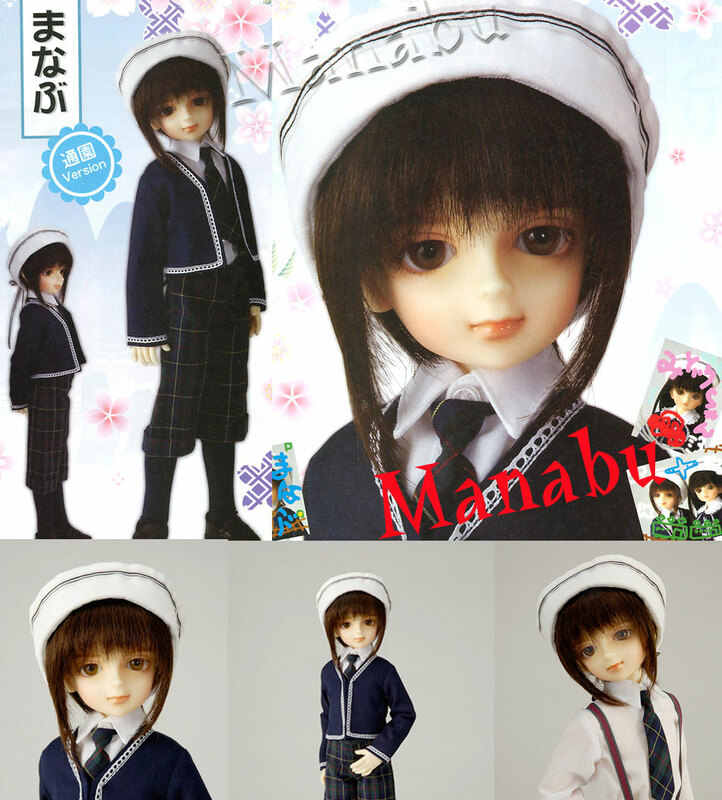 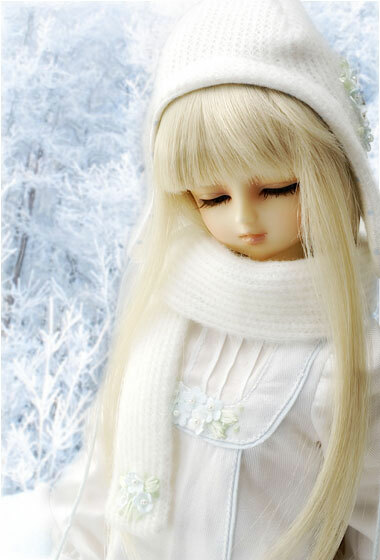 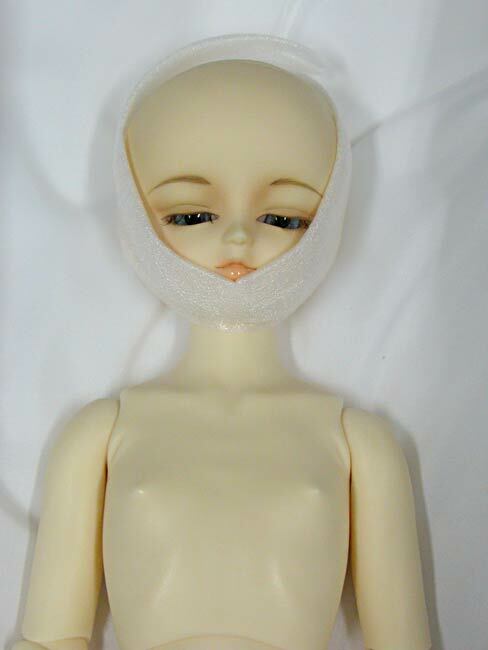 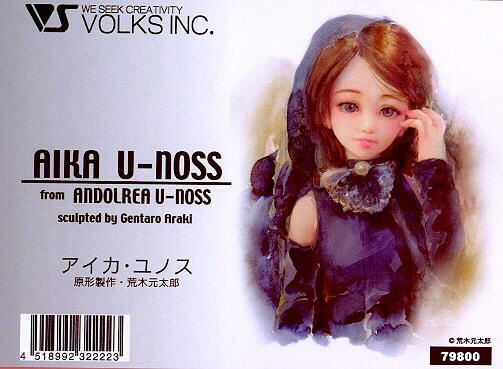 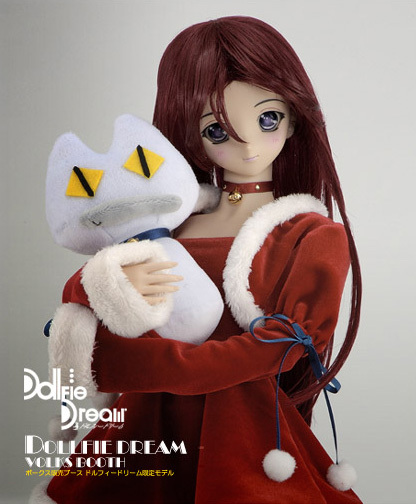 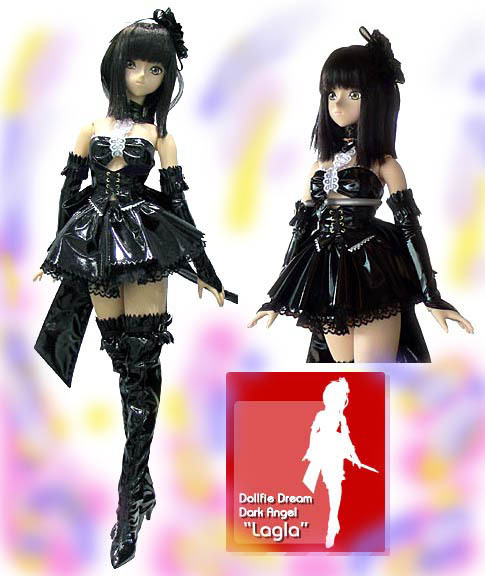 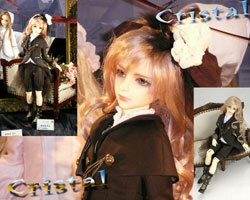 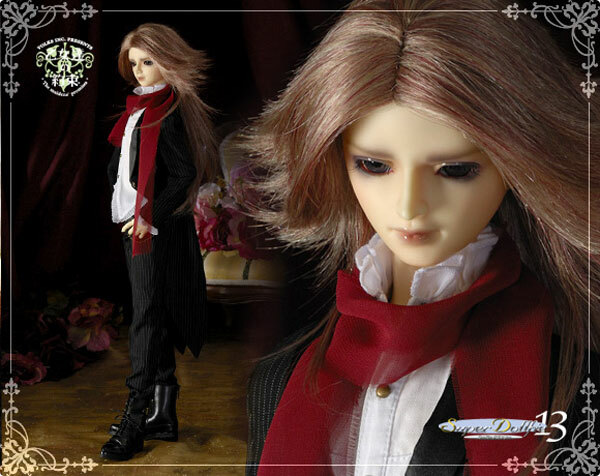 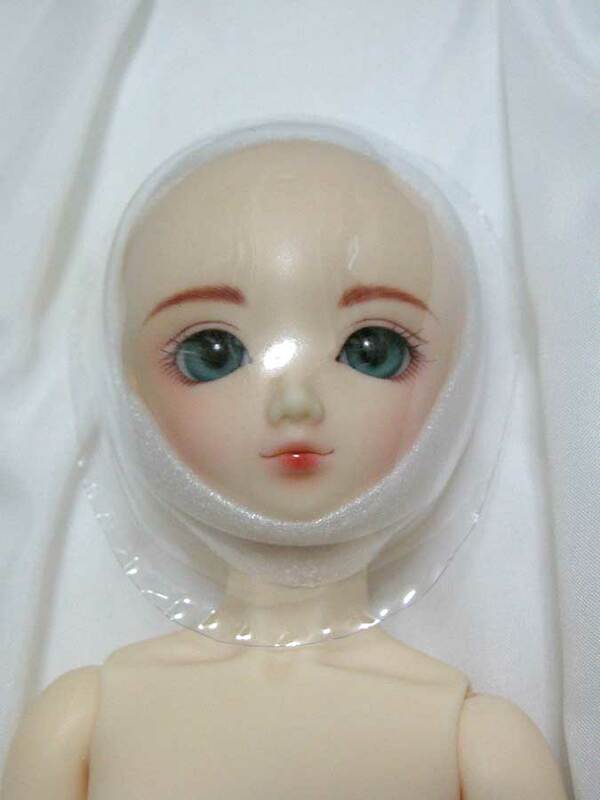 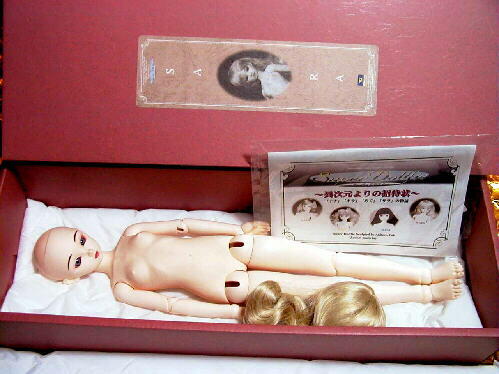 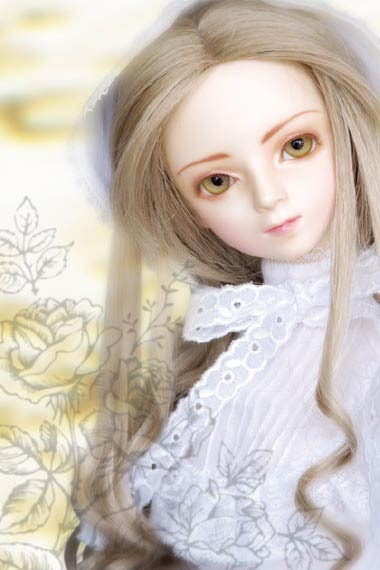 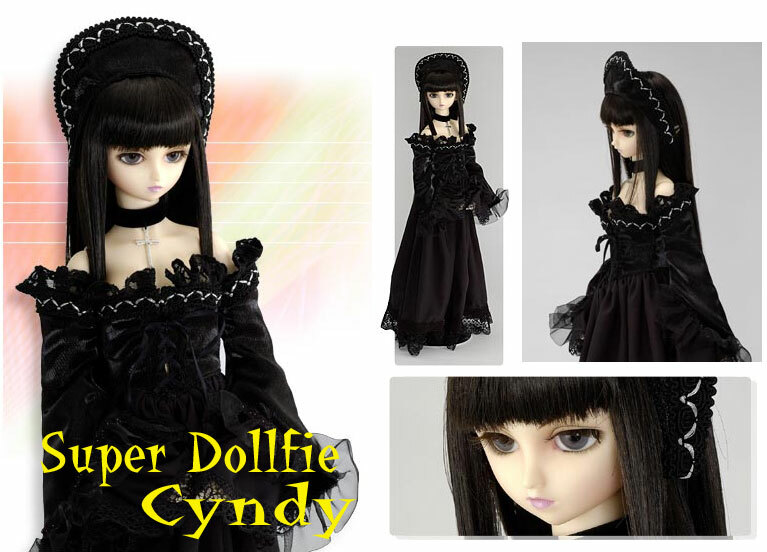 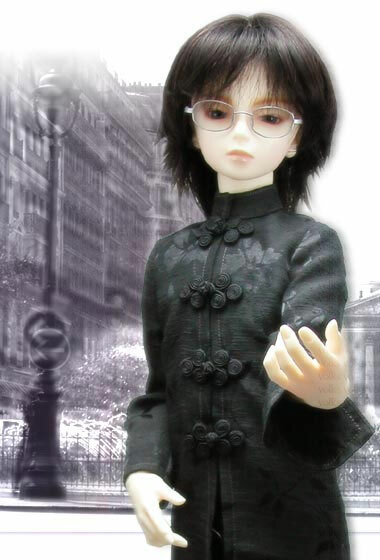 Body Type: Super Dollfie 13 Boy body, L-02 (Long Leg), Pure Skin Normal, UV Protection.